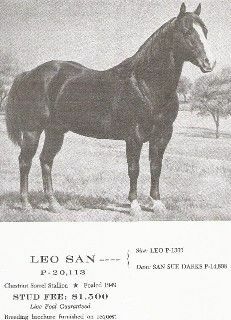 This stallion stamped consistancy on all of his daughters, standouts within our band are his progeny. 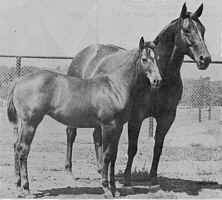 Reiners or ropers take a serious look at his offspring. 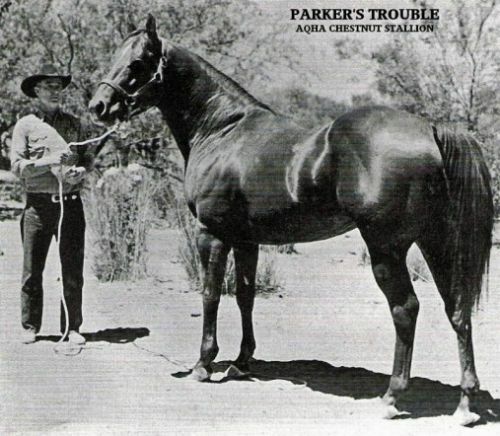 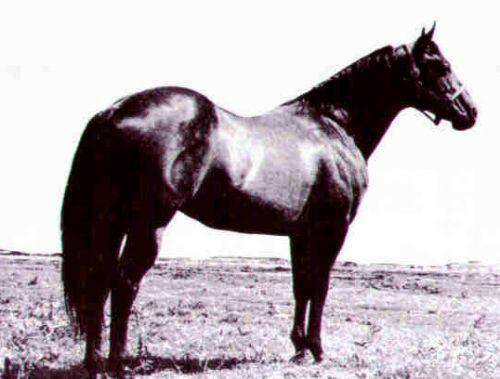 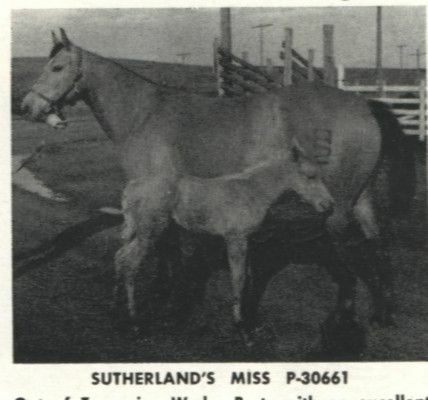 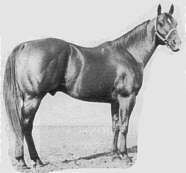 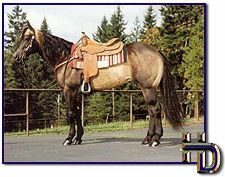 Tuf Country Chex (buckskin): The sire of Canadian Snaffle Bit Futurity and Canadian Supreme Non Pro Snaffle Bit Champions, as well as many good rope horses. 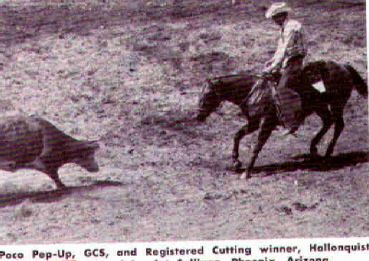 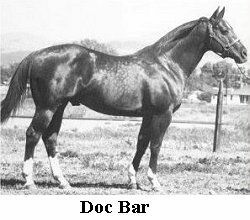 Tuf N Busy (buckskin): Top 10 World Show, 1992 4th Heeling, 1988 9th Sr Heeling, Superior Performance, 1994 Reining, 1992 Heading and Heeling, AQHA Performance Champion, 1994 ROM Performance, 1988 NRHA World Show Qualifier, 1992 Sr Heading and Sr Heeling. 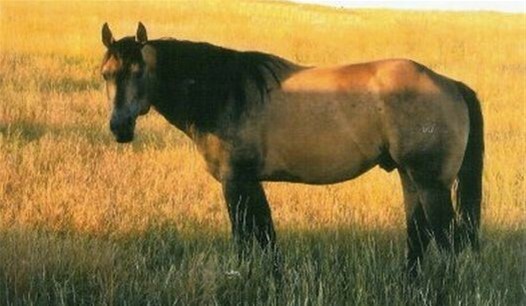 250.5 Performance Points. 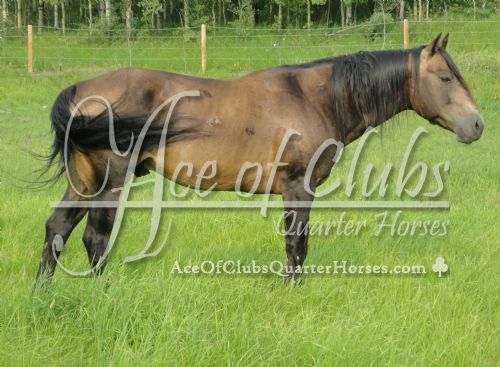 Sire of: World Champion, Reserve World Champion, Superior Performance, NRHA money earners, ROM Halter, ROM Performance, Performance Point earners, and Halter Point earners.